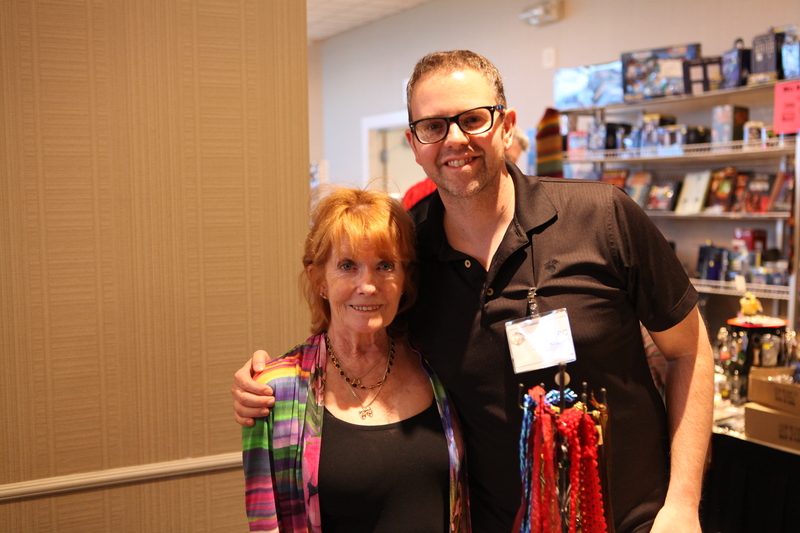 Deborah was an absolute joy to meet. She was friendly, kind and seemed to genuinely enjoy the con experience. I asked her whether, as a celebrity, she liked attending cons, and she said absolutely. Especially small ones when she can get out to meet people. In larger cons, guest celebrities get whisked from the hall to green rooms, and don’t get as much chance to talk with the people. Deborah stayed and talked with Natalie and I for a good length of time (mostly Natalie, since she obviously was more familiar with Deborah’s work). 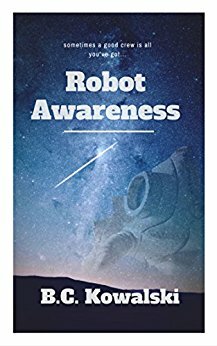 I happily handed her a promo card for Robot Awareness, my sci-fi book – and I like to think that she downloaded it. What a thrill to think that a sci-fi celebrity from Doctor Who might actually read my work! Previous B.C. Kowalski author page now up on Amazon!